Grace In Our Moments: Boys Moms - Unite! 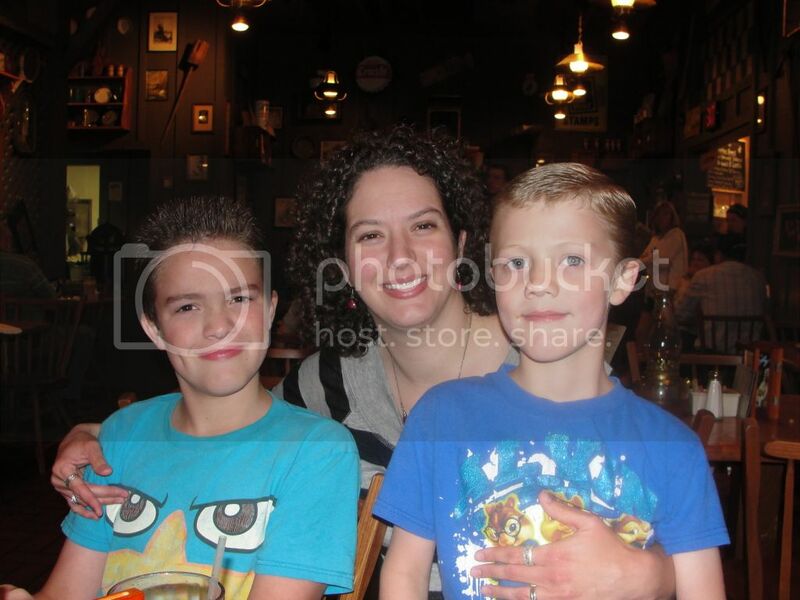 Hi Amanda, so good to "meet" you and your sweet boys. I found myself nodding at the mention of things you say to your boys :). And I was an only child as well - these boys rock our worlds, don't they?! Oh and the Hello Mornings challenge has made a huge difference in my life.. God bless you! LOL. "...stop hitting your brother with your underwear!” Sounds like our house. We love Wimpy Kid here too. My oldest reads them to me. They crack me up. I'm hopping too... nice to meet you. I love how your boys describe you! Sounds like my house! We are big readers too. I love what your son said about being both manly and like a sparkly fairy princess. I think being the mom of boys requires us to be both. :) Here from the MOB blog hop. This is such a great intro post! It's lovely to learn a bit more about you! Your boys are beautiful! Sounds like you do have a full plate. Glad I found you through the bloghop! You definitely have a lot on your plate girl! Glad to meet you through to Blog Hop! SO excited to see your blog at the BMBH. Cannot wait to get to know you better! Oh, I love your sense of humor. I too have always wanted boys and am so happy to have two. You do have a full plate but you seem to be managing it gracefully. Glad to find your blog through the MOB Society blog hop. Great to meet you on the blog hop! You are one busy lady! I love what you had to share and I am especially interested in the prayer journal you talked about. Love the pictures :) SO cute !